HDB rental volume also dipped 28.5% to 1,388 HDB flats rented. Rental volume in Singapore’s private condos declined 22.1% to from 4,618 units in January to 3,597 units rented in February 2019, according to a SRX report. On a year-on-year basis, rental volume was 6.8% lower than the 3,860 units rented in February 2018. 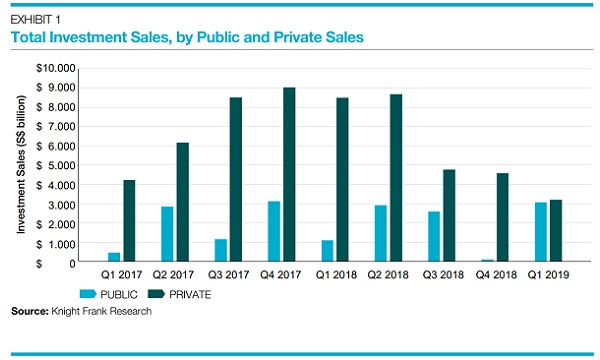 Meanwhile, private condo rents inched up by 1% YoY in February 2019 . “The fall in rental volume could be seasonal as this was similarly observed in 2018, when February recorded the second lowest rental volume for the year for both the private and HDB markets. Many tenants could have renewed their contracts in January,” said Christine Sun, head of research & consultancy at OrangeTee & Tie. Outside Central Region (OCR) recorded a rent increase of 0.2%, whilst Core Central Region (CCR) and Rest of Central Region RCR rents decreased by 0.1% and 0.4% respectively. On a year-on-year basis, RCR’s and OCR’s rents recorded went up by 1.0% and 2.3%, whilst CCR posted a 1.0% decline from February 2018. Over at the HDB market, rents also remained unchanged from January 2019, whilst rental volume fell 28.5% from 1940 units in January 2019 to 1,388 HDB units in February 2019. In the respective HDB room types, 3 Rooms and 5 Rooms recorded rent increases of 0.8% and 0.1%, whilst 4 Rooms and Executive rents decreased by 0.3% and 1.8%. 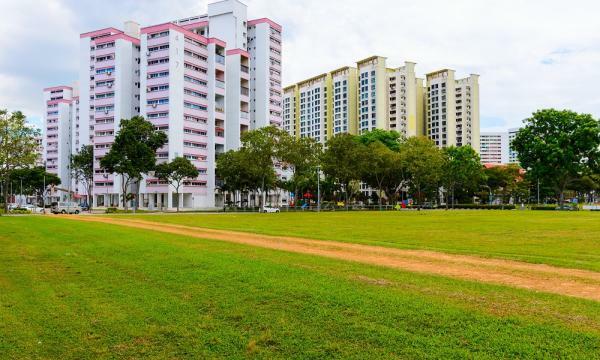 Rents in Mature Estates decreased by 0.9% while those in Non-Mature Estates increased by 1.1% as compared to January 2019. “Moving forward, the closing gap between public and private home rentals is likely to add further downward pressure on HDB rentals. Comparatively competition may be stiffer for the public housing market as the number of flats reaching MOP will be increasing while the number of condo completions may be holding fairly constant this year,” Sun added.